Charts Web is the interface to your website. 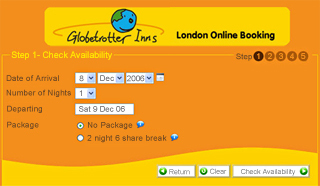 It allows bookings generated by your own website to be made directly into your Charts Property Management System. How does Charts Web work? How will my guests benefit? Click this link to some of our Charts Web customers.